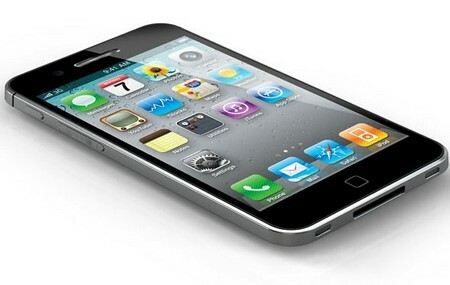 iPhone 5 is expected to be a better and larger device than preceding iPhone 4 variant. The end users across the globe are keen on leveraging from the robust features of iPhone 5 but one that stands out is FaceTime HD. The streamlined feature on new iPhone will allow users in connecting with their friends or family members in a high resolution mode. FaceTime enablement on iPhone 4 and iPad 2 gave vendors such as Skype run for their money. Intriguingly Skype has been bought by Microsoft and analysts still feel it’s the good fortune of Skype and not Microsoft. The new age communication streams will power through the tech market and it’s truly advantage Apple for the moment. The FaceTime HD enablement on the device was initially released on MacBook Pro range of notebooks. These will be reciprocated on all Apple devices going forward. There has been blurry experience on the regular FaceTime app due to poor camera quality. With the enablement of 720p HD on the new iPhone the users will experience crisp clear images without any distortion at all. The best in class FaceTime HD services can be leveraged by the users for free of cost using the native devices.